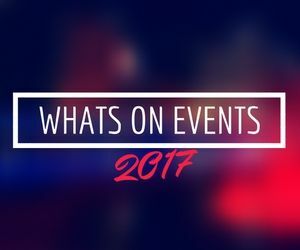 Renowned worldwide for featuring some of the best and brightest new talent, Wasafiri launched an annual New Writing Prize as part of its 25th anniversary celebrations in 2009. The competition is open to anyone worldwide who has not published a complete book. We are looking for creative submissions in one of three categories: Poetry, Fiction or Life Writing. Simply fill in the entry form and send it to us with your entry and fee of UK Sterling £6.00 if entering one category, £10.00 for two and £15.00 for three categories (see overleaf for terms and conditions). The closing date is 5pm GMT on 26 July 2013. Entrants who are visually impaired or who are prevented from typing through disability can enter work on audio CD. 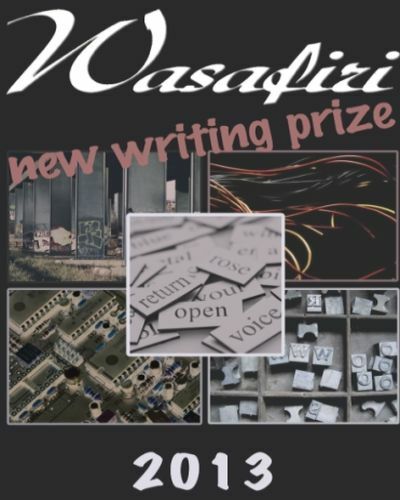 £300 will be awarded to the winner of each category and their work will be published in Wasafiri.